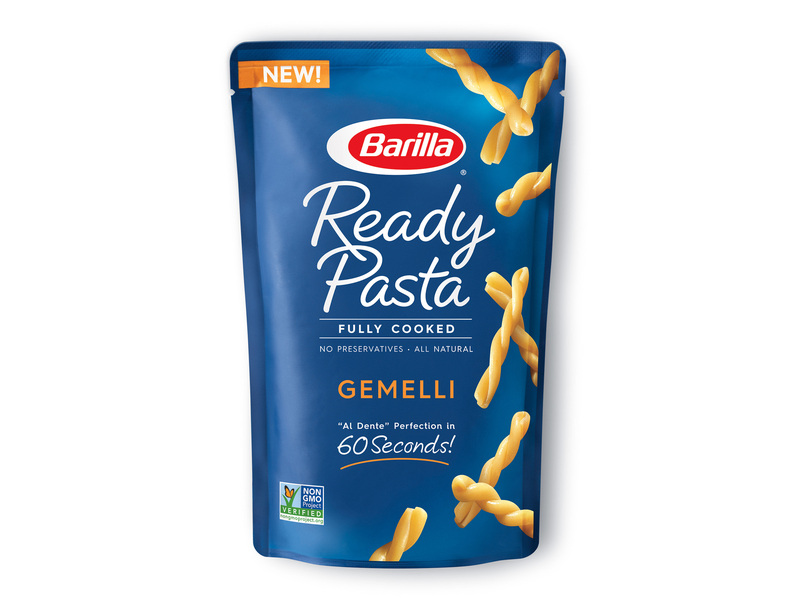 (Northbrook, IL) – May 17, 2017 – Barilla America, the leading Italian food brand in the United States, is introducing its latest innovation in the pasta category, Barilla Ready Pasta, a microwaveable, fully-cooked pasta. 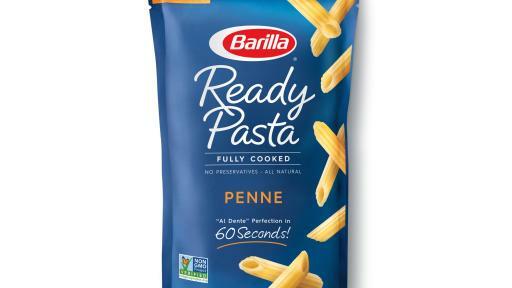 Made with just three simple ingredients—fully cooked al dente pasta, a dash of extra virgin olive oil and a pinch of sea salt—Barilla Ready Pasta allows people to enjoy the al dente texture they’ve come to expect from Barilla in just 60 seconds, without sacrificing taste. 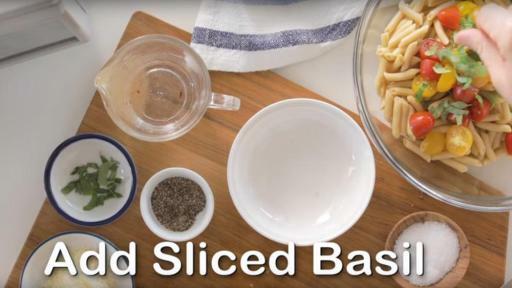 Toss with your favorite ingredients, such as fresh produce, cooked protein or cheese, for a quick meal, snack or side dish and enjoy! 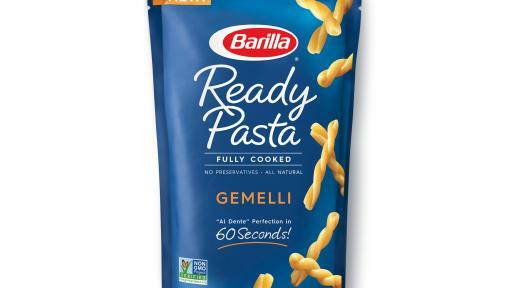 Barilla Ready Pasta is also non-GMO certified, has no preservatives and is all natural. 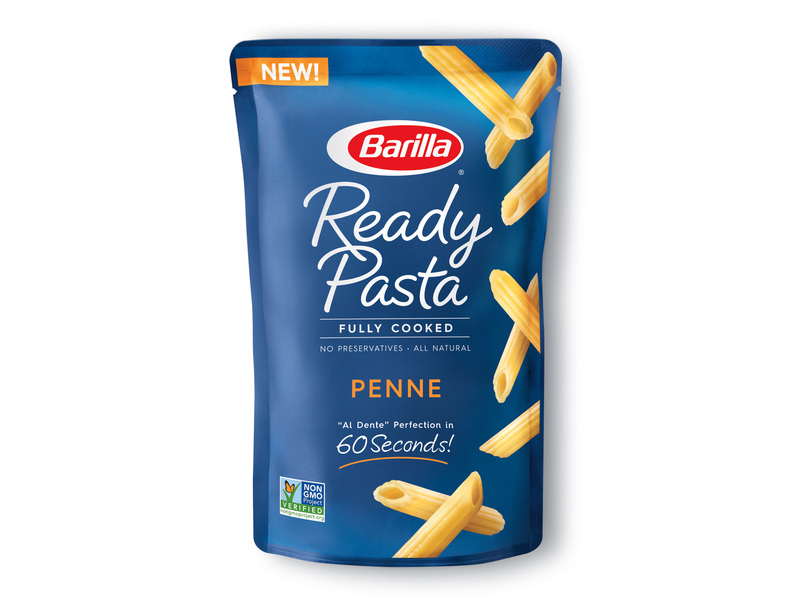 The pasta is packaged in an 8.5-ounce pouch, making two servings and can be found in the dry pasta aisle. 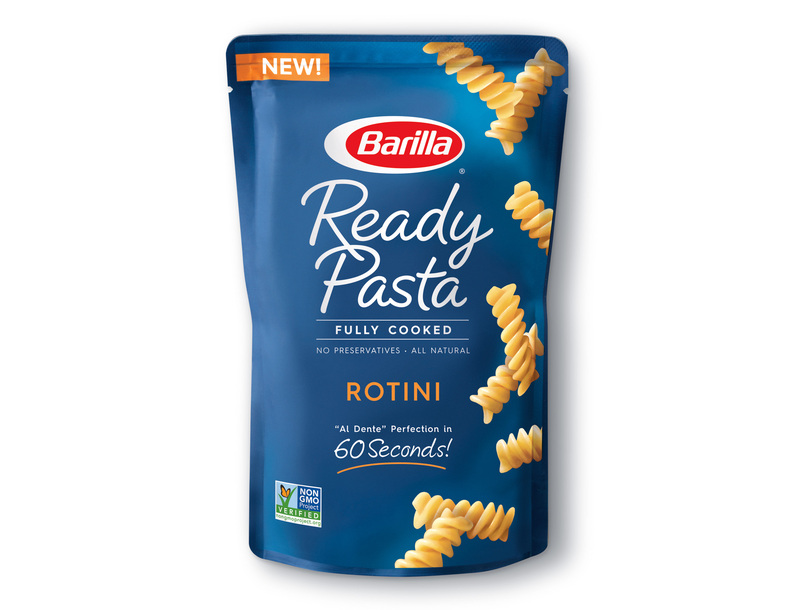 Barilla Ready Pasta is now available at a variety of grocery, club and convenience stores and sold on Amazon. 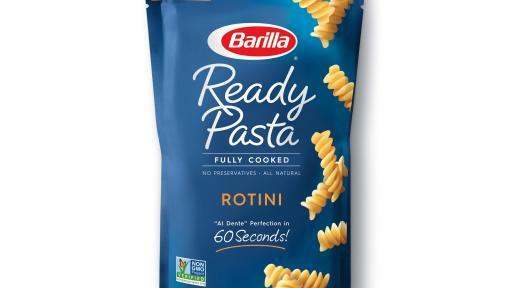 For a complete list, visit www.Barilla.com and search via product locator. 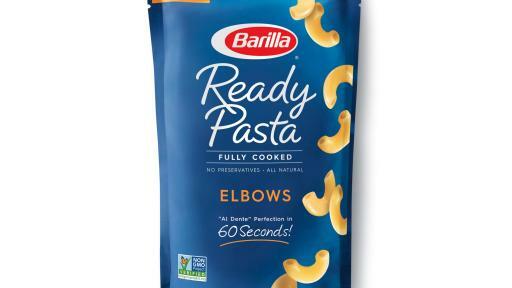 Founded in 1877 from a bread and pasta shop in Parma, Italian family-owned Barilla is an international group and top global food company. 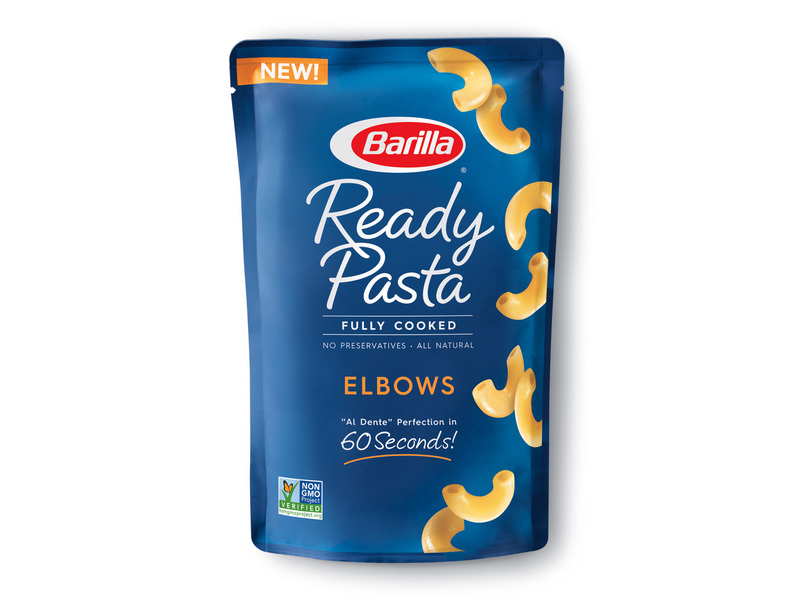 A world leader in the markets of pasta and ready-to-use sauces in continental Europe, bakery products in Italy, and the crispbread business in Scandinavia, the Barilla Group owns 29 production sites (14 in Italy and 15 abroad) and exports to more than 100 countries. 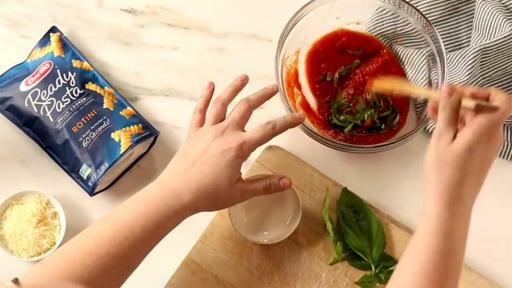 Every year, its plants turn out approximately 1.7 million tons of food products that are consumed on tables all over the world, under the following brand names: Barilla, Mulino Bianco, Harrys, Pavesi, Wasa, Filiz, Yemina e Vesta, Misko, Voiello and Academia Barilla.